How do you give a perfect answer? How do you communicate wisely? Especially when writing online in a blog or on social media? The perfect answer is not some “end-all” retort. The perfect answer is the mature answer. If you’ve ever discussed important ideas on a social media or a blog, you’ll know why this is important and why it is difficult. To communicate effectively in writing is a special, learnable skill. Before you can learn it, you must want it. You must admit you don’t have it all together. It is too easy to say something in the moment and to think your words are “choice silver” — only later to realize the words ring of tin. Choose your principles ahead of time. 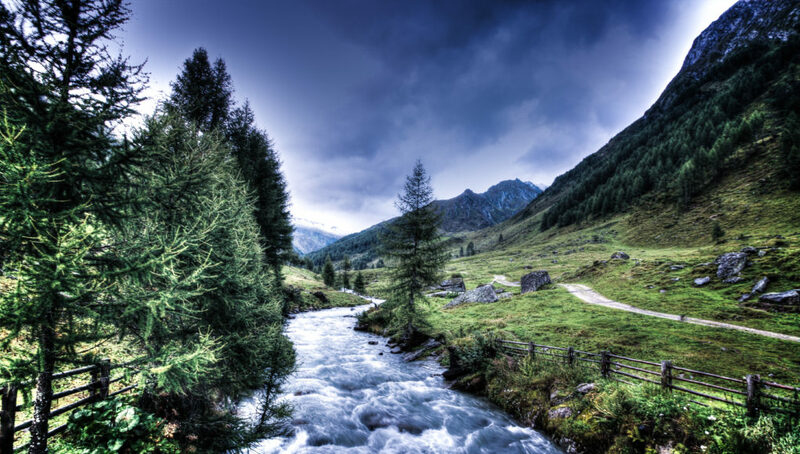 Choose the principles carefully, and follow them even when you feel like breaking them. Put some careful thought into your principles now, while you are most clearheaded, and then stick with them in the moment of decision. Keep in mind: The moment you feel like breaking your principle is probably not your best time to be reconsidering your principles. We learn what maturity and immaturity look like by trial and error. I have made (or at least considered making) each of the mistakes I’m about to describe. You may not completely agree with the four principles I’ve chosen. But think through them. It will make it easier to get started creating your own top principles. If you’re going to be a critic, focus on critiquing the thoughts — not the thinkers. Keep the discussion in the realm of ideas. The moment you begin to talk about the other person’s attitude or behavior, you make it personal. Guess what? You just made it personal. You are no longer poking their idea — you are poking their character. And they won’t like it. Ask your question again in a different way. Use cunning, not brute force. Influence the conversation without trying to assert direct control. Be like Odysseus with the Trojan Horse — use your mind instead of a frontal assault. “Using your mind” doesn’t mean always having the best proof. It means having common sense about how to engage others winningly. Anytime you have strong emotions, you are in danger of making it personal. Be the better person. Be the leader. Assume the best about others. Failing that, at least resolve to act as if you assume the best. Keep in mind that public disagreement is public criticism. It never feels great to receive criticism. But public disagreement is part of the purpose of writing. People know that. They are willing take some ego hits. But you need to help people know you aren’t hitting them for the fun of it. When you disagree you must soften the blow. To me, it looked like a helpful question. Can you see what happened? The discussion moved from ideas into personal territory, impugning style and motive. Don’t hit the other person’s pride. It’s immature. Don’t go near it. Don’t make it personal. An online discussion is like a party or a game. People come because they want to have fun, grow, and learn about others. It takes courage to put oneself out there. It’s a risk to one’s pride. That is the cost of playing. Try to keep the entry cost low. Otherwise people won’t want to play. Your words will either bring people in or push them out. If you want your ideas to be heard, you can’t push people away. What makes people feel welcome? Why do they come? People come for the chance to be heard. It is exciting to engage your mind, to make a choice, and to say your piece. Don’t take away that joy. Meaning: Don’t jump on a person too quickly, even if they are completely wrong about something. He was Bruce Lee’s master. 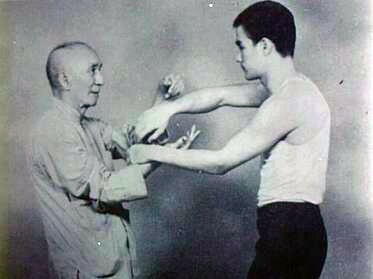 Part of Ip Man’s heroism was his great wisdom in preserving the other man’s pride. He won his matches, but he never gloated. Don’t lose the big picture. A forum is not for “winning” arguments. You probably won’t change people’s minds very often or quickly. Minds don’t turn on a dime. A blog or a social media discussion is about stimulating the thought process — in yourself and in others. It is a chance to learn new views, to see how others react to your ideas, and to hone your ability to express an idea wisely. People take a chance every time they open their mouths and say something. You don’t know how much of a person’s heart went into what he said. Say “thank you” early and often. Reaffirm the relationship and don’t make it painful. An immature person makes too many demands on others. In a forum there are several things I find too demanding. You may have a different opinion. It depends on the context and the relationship. But if you’re worried that you may have crossed the line and been overly demanding — just ask. Please don’t comment with a five-paragraph essay on someone else’s Facebook post. There was a forum with 20+ worship leaders participating. One young man felt the need to refute each of the other participants individually. You could count on it that every time someone posted, he would respond with 800 words about where they were right and where they were wrong. Truly. When you speak, you make a demand. By the very act of speaking you are asserting that others should focus on you — because you think you know something they don’t know. There is a reason Job’s young friend Elihu spoke last (Job 32:4). To speak is to make a demand, so measure your words carefully. Don’t assume people have read every preceding item in an online discussion. Maybe they skimmed. Maybe they read part of it two days ago and they don’t remember it. If you want the forum to be an inviting place, don’t tell people they need to go back and read or reread everything. That would be overly demanding. Likewise, if you post a link to an article or video, you can’t demand that anyone read it or watch it. They didn’t come to the forum to get a homework assignment. 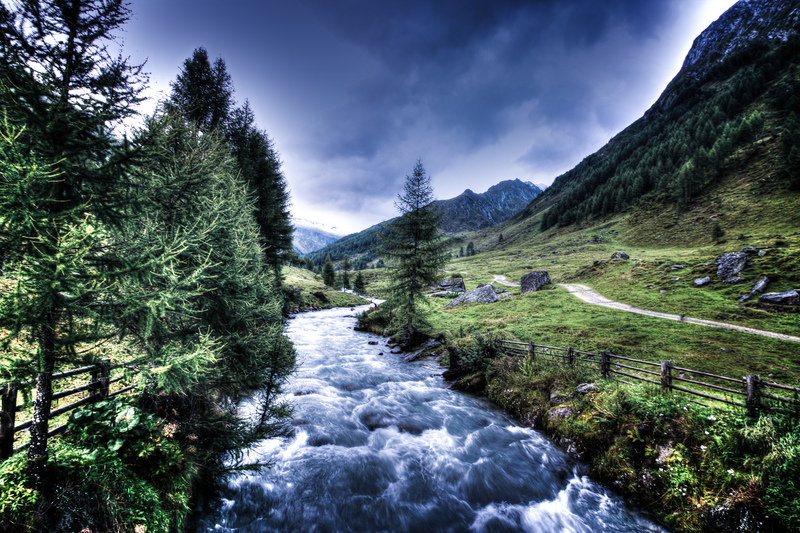 Do post external links. But don’t try to control people. The biggest offender: Don’t ask demanding questions. This means: Don’t ask too many questions. Group participation is a value, so ask the group a question. If you need to single out an individual for a question, make sure you don’t make it personal. Pose questions casually to leave the person a way out if they don’t want to answer. Remember that a question is a demand. Goren’s job is to interrogate people. But he doesn’t pepper the suspect with questions. He is selective. He goes into the interrogation already knowing who did the crime. He doesn’t ask questions about what he needs to know. He asks questions about what the other person needs to go on record as saying. 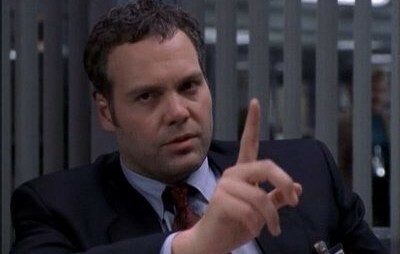 Goren understands that you can either close people down or open them up, depending on what kind of question you ask. Finally, don’t ask rhetorical questions. For a variety of reasons, these are unhelpful. A rhetorical question tends to sound sarcastic, and that’s hard to pull off in writing. The reader doesn’t have much information to go on. 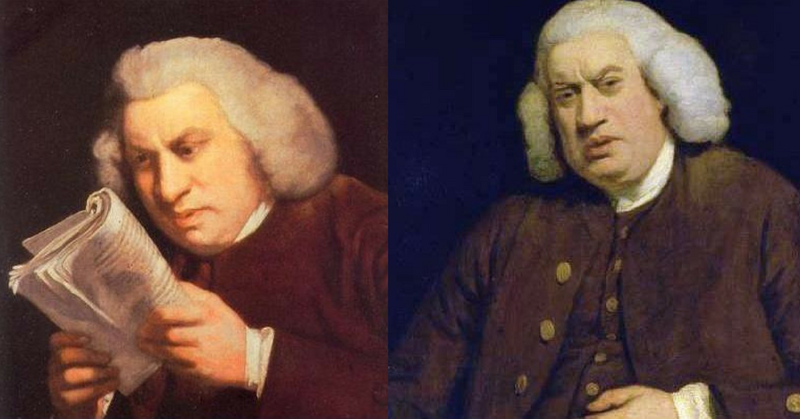 Rhetorical questions can be interpreted multiple ways, so they are the opposite of clarity. Be plain. Be clear. Be brief. 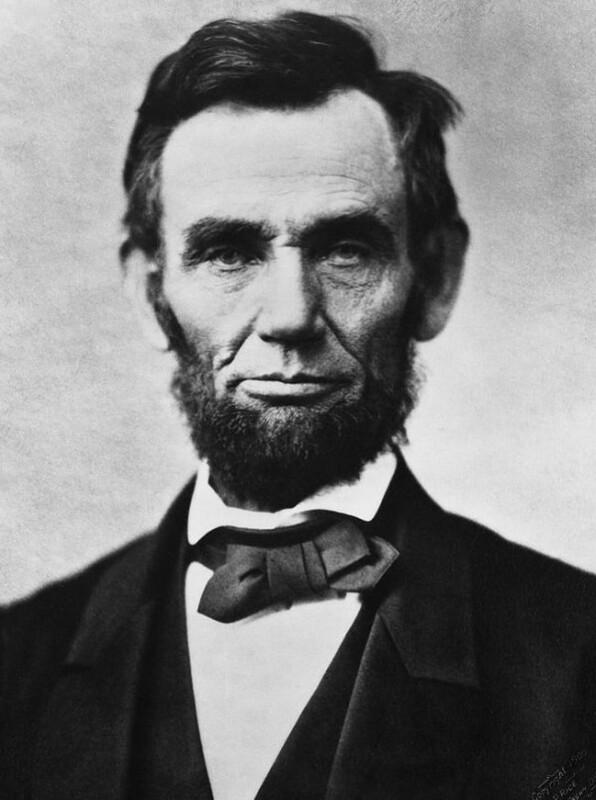 Abraham Lincoln teaches us about maturity and immaturity in communication. Gifted in words, as a young man he once publicly brought a political adversary to tears. One of Lincoln’s letters to the editor nearly resulted in a dual. But by the time of his presidency, Lincoln had learned restraint. He learned to make his words serve a broader purpose than mere emotional catharsis. After Gettysburg, upon learning that Gen. George Meade had let Robert E. Lee escape, Lincoln wrote a “hot” letter. But he did not send it. The letter was found much later, sealed, and labelled “never sent, never signed.” Lincoln reasoned that the letter would not have strengthened Meade’s faltering resolve or contributed toward resolving the crisis. Rudeness doesn’t pay. We know this. But how we overlook it in the small things. Let me tell you five mistakes you will probably make at some point. Do what you can to work against them. 1) Don’t put words in others people’s mouths. There is hardly a faster way to annoy somebody than to tell him, “So you are saying X,” when he is not. You may think statement W logically entails statement X. But if he doesn’t think that, then he has not said it. You should state an opponent’s case in a form he finds recognizable. Check out this helpful TGC video on the issue. 2) Don’t change the subject. Or at least acknowledge it when you do. Make it easy for the other person to see where you’re going and what you want. When you are asked a direct question, try to answer the question that was asked, not some other question. Forums have distinct posts and threads for a reason. If you have a new idea to discuss, consider starting a new post or thread. Especially important, avoid putting more than one topic within a single post. Don’t leave other readers guessing about the relationship between disparate topics. Make sure to end conversations well. If you have been exchanging thoughts with someone and you are ready to stop, you can say so. It’s important to not check out when someone else thinks you are in the middle of a conversation. End positively. Even if you can’t agree on an idea, at least tell them you appreciated the chance to talk. 5) Don’t sound like a know-it-all. Don’t sound like you think you’re the only one with anything valuable to say. For me, this is the hardest lesson of the series. I love to speak up. But the more I say, the more it looks like I only want to be heard. So I’m working on keeping my comments shorter. And I’m working on expressing openness and teachability. That’s the goal of online communication. Don’t make it personal, painful, demanding, or rude. 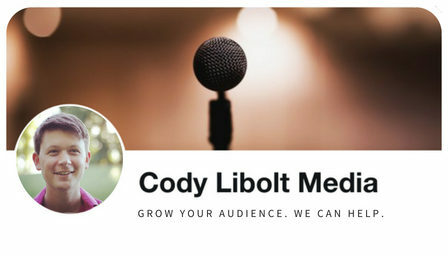 Do You Want to Grow as a Communicator? 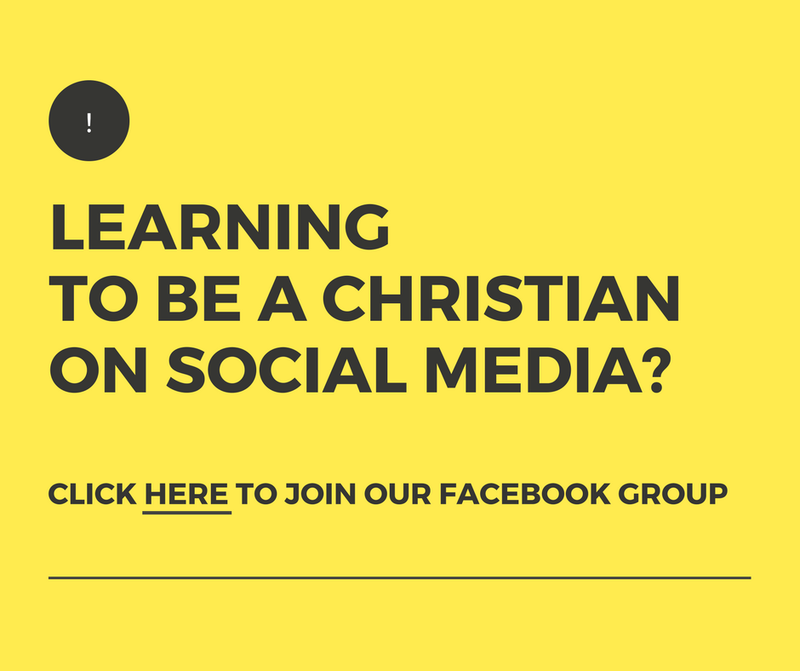 Learning to Be a Christian on Social Media. The group is a great place to meet other Christians who love talking about ideas. We keep the discussions on the “meta-level.” It’s not a place where we argue about specific discussion topics — It’s a place where we share the lessons we’re learning about HOW to have a rational discussion. You like learning strategy and tactics. You enjoy being controversial without being needlessly offensive. You’d love to share your own tips about how to be Christ-like while contending for the truth.